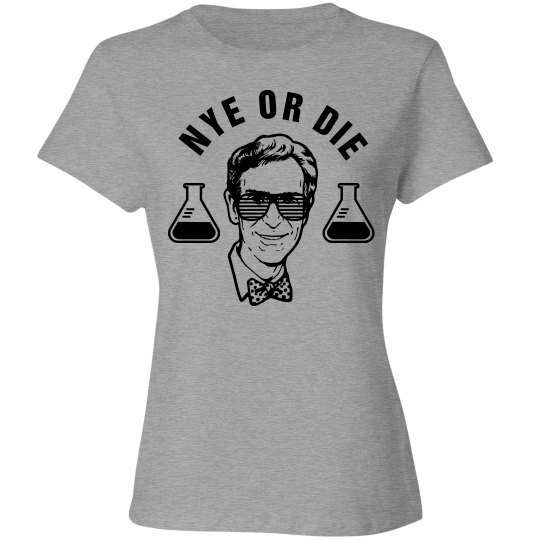 For all of you die hard fans and scientists out there.. Nye or die!! 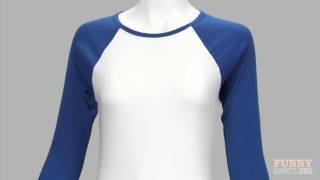 Let's rock this shirt while you are coming up with your very own experiments or learning some from our good friend Bill. This shirt is perfect for all of you science nerds.